Don’t worry, our team of Leeds experts have the month of May all sorted out for you! 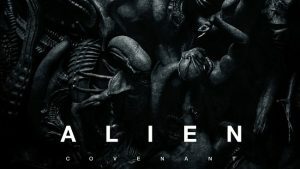 Do try and catch this extraordinary World War II drama, based on a gripping true story of courage, survival and enduring friendship. In 1940 The City of Benares set sail from Liverpool for Canada. On board were 90 evacuees escaping the relentless bombing and dangers of war torn Britain. Four days into the crossing, the ship was torpedoed and sank. Only 11 of the evacuees survived. 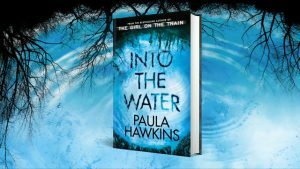 Two 15-year-old girls spent 19 terrifying hours in the water on an upturned lifeboat. They willed each other to survive. Lifeboat tells their harrowing but moving story. Never mind a Manic Monday– make it a Mint Monday instead! 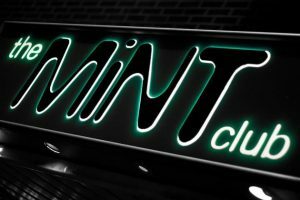 Get your week to a minty start by checking out MiNT MONDAYS at MiNT Club presented by one of Leeds’ biggest student events companies. Expect cheap drinks and a huge array of musical taste, from house, garage, hip-hop and disco. Mint never tasted so good! 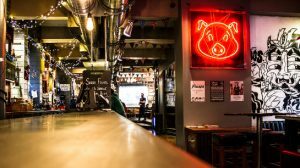 Nation of Shopkeepers is an incredibly popular destination for students thanks to a huge variety of beers and a menu full of burgers, ribs, hot dogs and Sunday Roasts – the perfect place for dinner in Leeds. You can’t consider yourself truly initiated into the Yorkshire way of life until you’ve tried Yorkshire puddings swimming in gravy.